Everyone is familiar with the web applications provided by Google. Some of these are the Gmail, Google Drive, Google app store and a lot more. But little do people know about some very handy Google features that come along with this impeccable search engine. There is no longer the need to type a word and then visit dictionaries online to find its meaning. 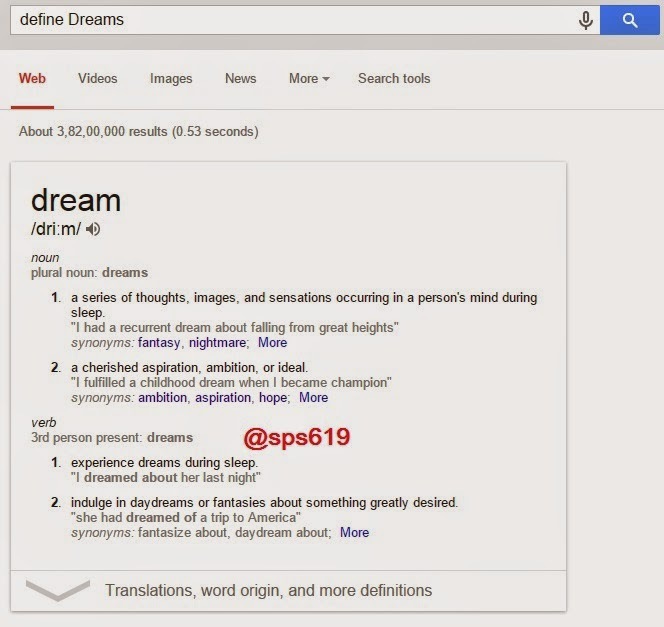 Using this feature, all you need to do is simply write “define” followed by the word whose meaning you want to know, This Google feature come very handy if you use it Effectively. It is now possible to trace mobile number by simply typing the full number along with the area code. This will display the address as well as the name of the person under whose name the number is registered. You can now find local restaurants and other landmarks with this feature. One of the best Google Features according to me. Simply go to “Google visit” and type the name of the area and the place which you want to find. It is capable of displaying all local landmarks and places. All you need to do is type “movies” or “weather” in the search box followed by the area code or name of the state in order to display corresponding information regarding it. For instance, if you type “weather 12345”, weather conditions of the corresponding location will be displayed. Also, on typing “movies 12345”, the details of all the movies currently running at that place along with number of shows will get displayed. This is another handy feature. You can now find the arrival time and status of a flight by simply entering the name of the airline and corresponding flight number. 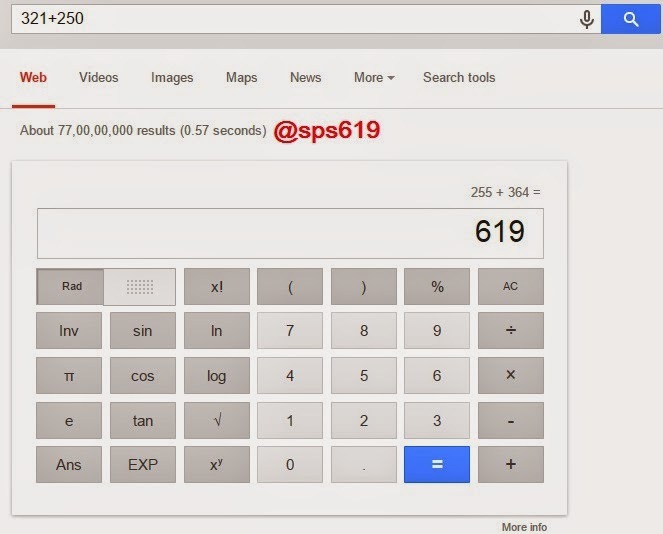 You can use the Google search engine as a real time calculator as well. For instance, if you will type 255+364 in the search box, 619 will get displayed. To get results matching only a certain file type, simply type “fileType:” after your search. Online manuals can be found using this feature from Google.